Come September 12th, 2017 Ms Sybil Veronica Saul- James will be celebrating her 48th year of living in North America and from all indications, this date is just as significant as her 80th birthday celebrated last June. The birthday celebrations were fantabulous from all accounts. 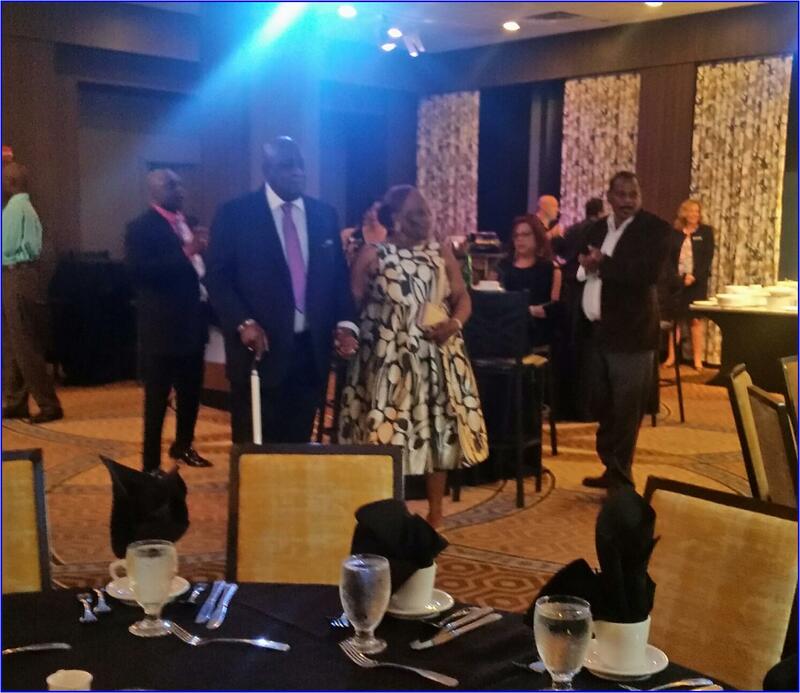 It was held at an exquisite ballroom in Atlantic City where her husband former policeman and retired Psychologist Oscar James presided over the gathering of siblings, offspring, family, friends and other cohort groups. One South Carolina family was elated when a baby girl was born into the family for the first time in 137 years. 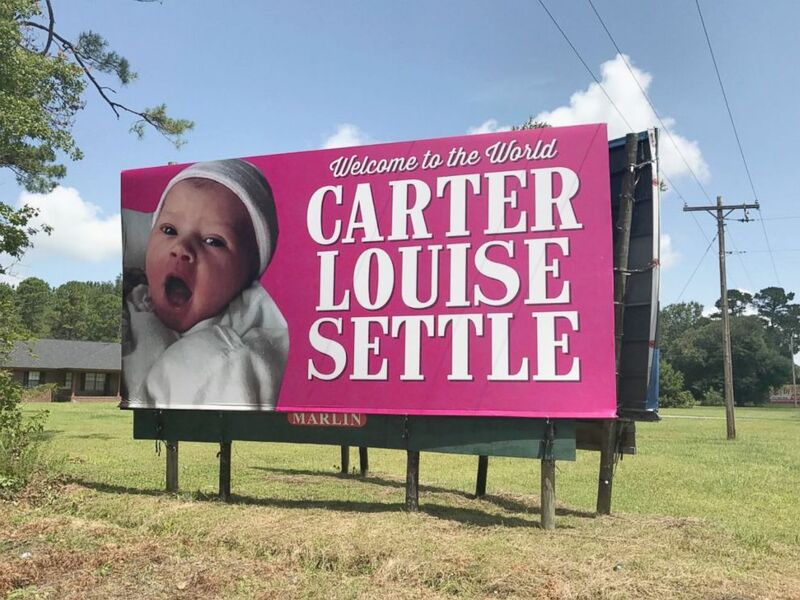 But that surprise paled in comparison to seeing the baby’s birth posted on a 12-foot-tall and 24-foot-wide billboard along the side of a South Carolina highway.